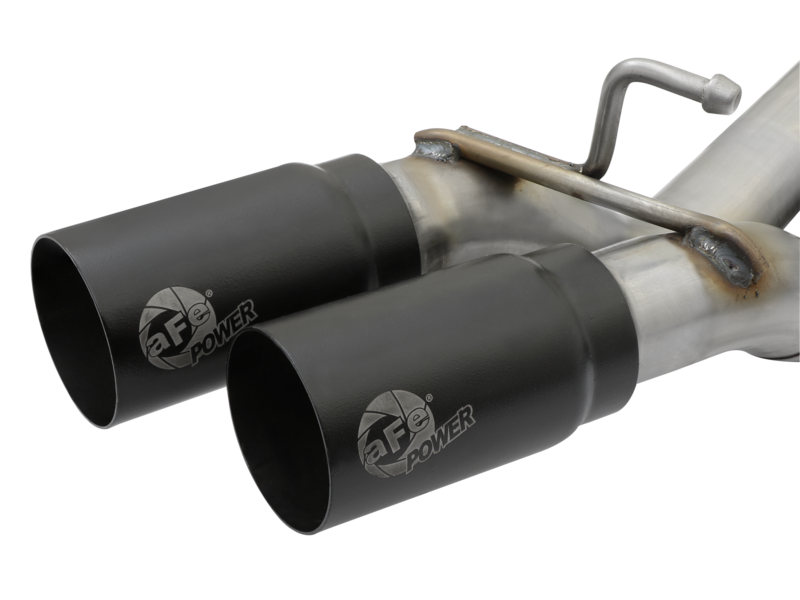 The V6-3.5L Tacoma Intake was designed and tested to ensure maximum horsepower and torque with no tuning required. 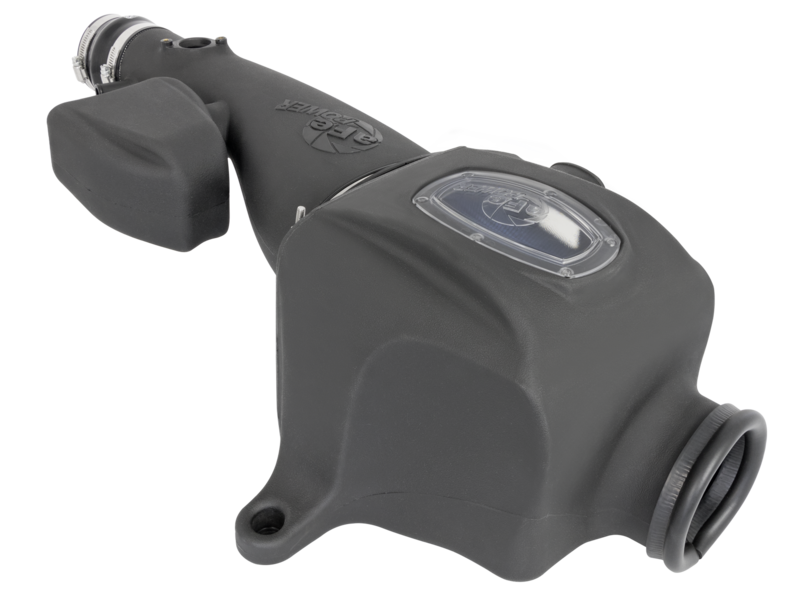 Momentum GT Air Intake allows the 3.5L Tacoma engine to breath better by replacing the stock intake system with a more massive filter and smooth flowing intake tract. 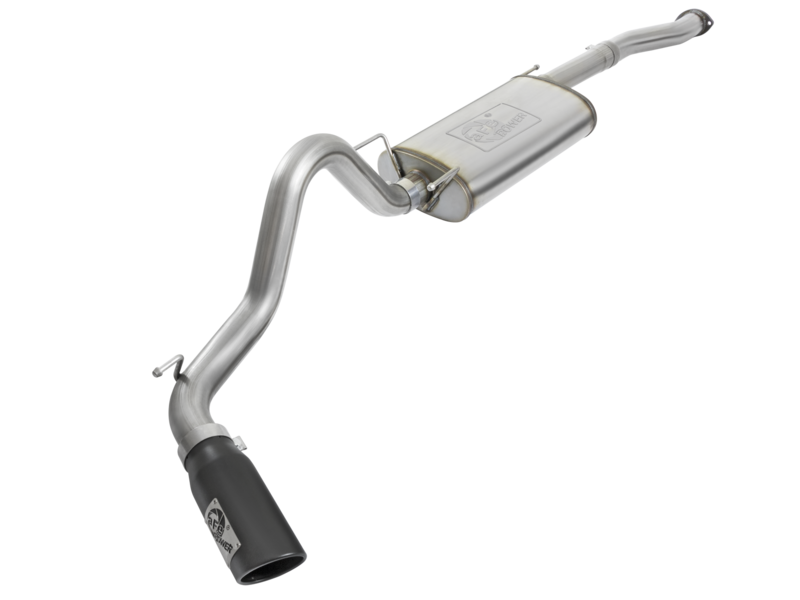 The MACH Force XP Cat Back Exhaust is tailored toward street driving and light off road. 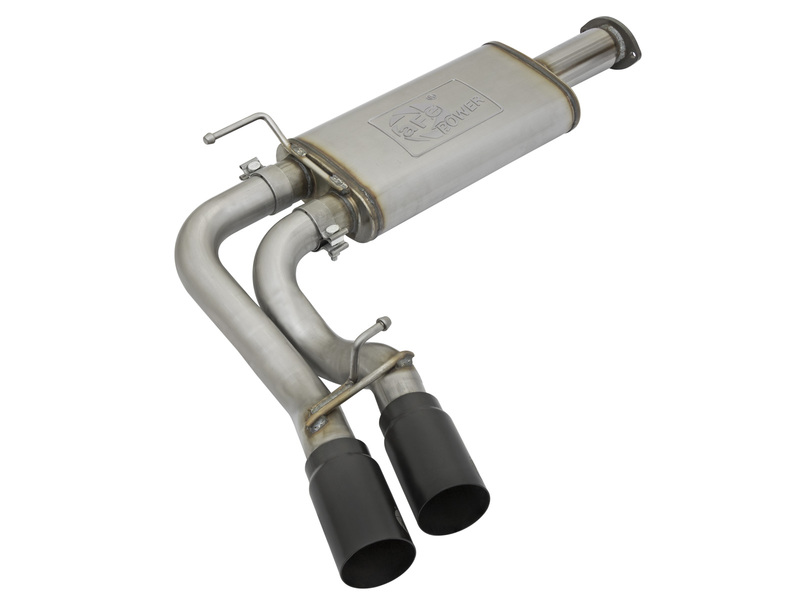 Constructed out of 3" stainless steel, this exhaust is slightly louder than stock and recommended for daily driving. 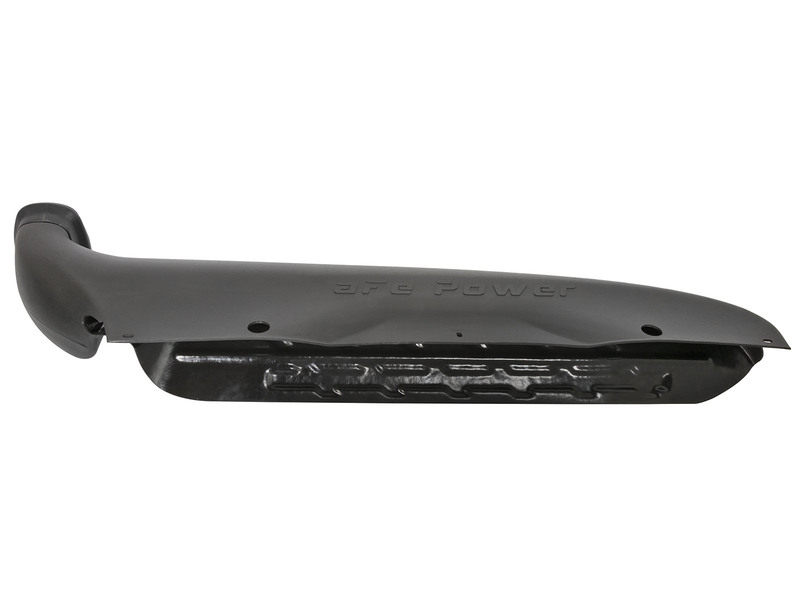 The Rebel Series Cat Back Exhaust eliminates the stock look by exiting toward the middle of the cab. 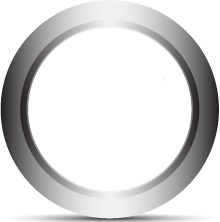 Sound and style are aggressive and not recommended for daily driving. 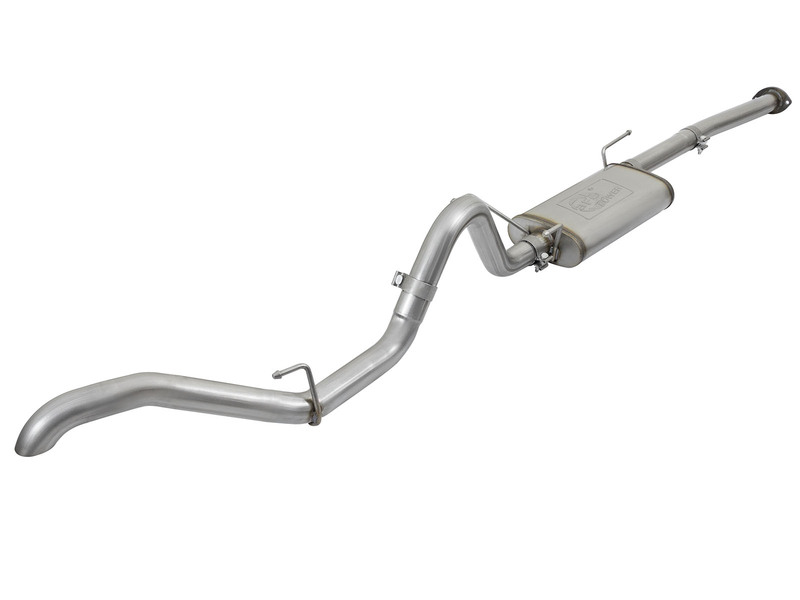 MACH Force XP Hi-Tuck Exhaust is designed to provide the most clearance when off roading. 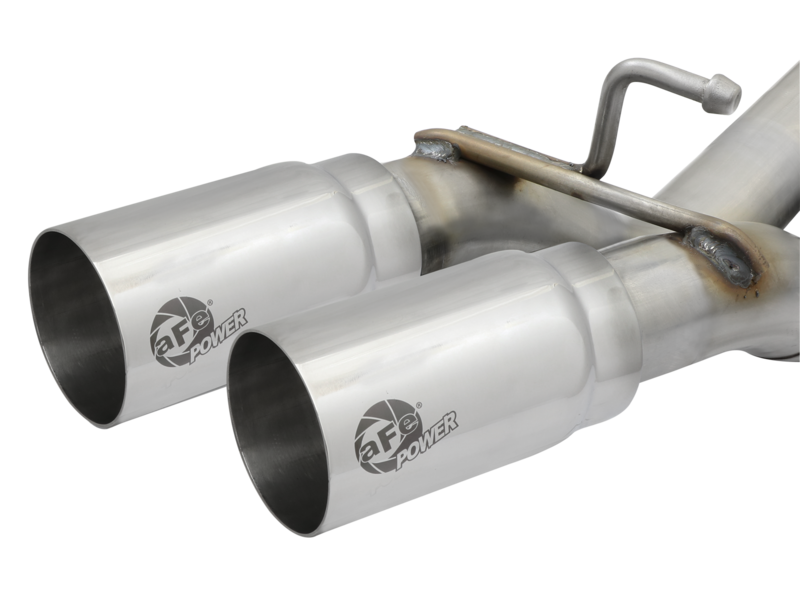 The 2.5" exhaust system is hidden behind the rear bumper and puts out a deep aggressive tone. This filter features 5 organic layers of progressive oiled media to provide maximum flow with excellent filtration. The progressive layering of media allows the filter to flow at high levels even when dirty. 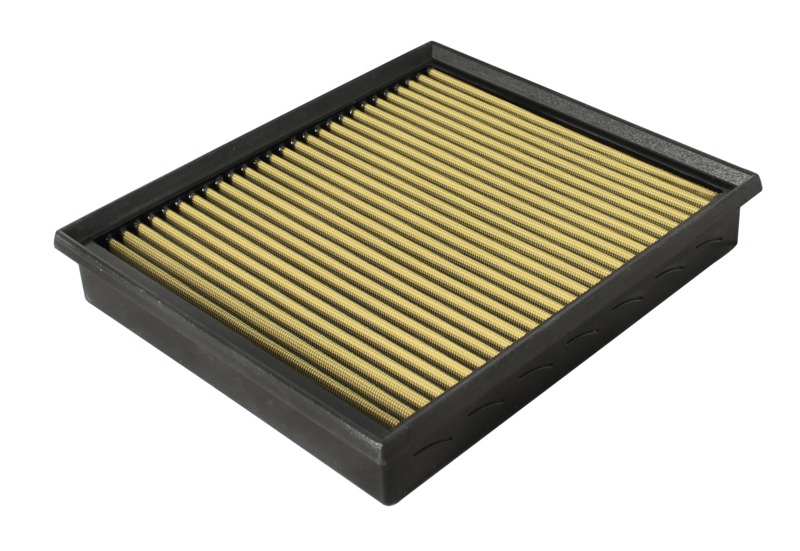 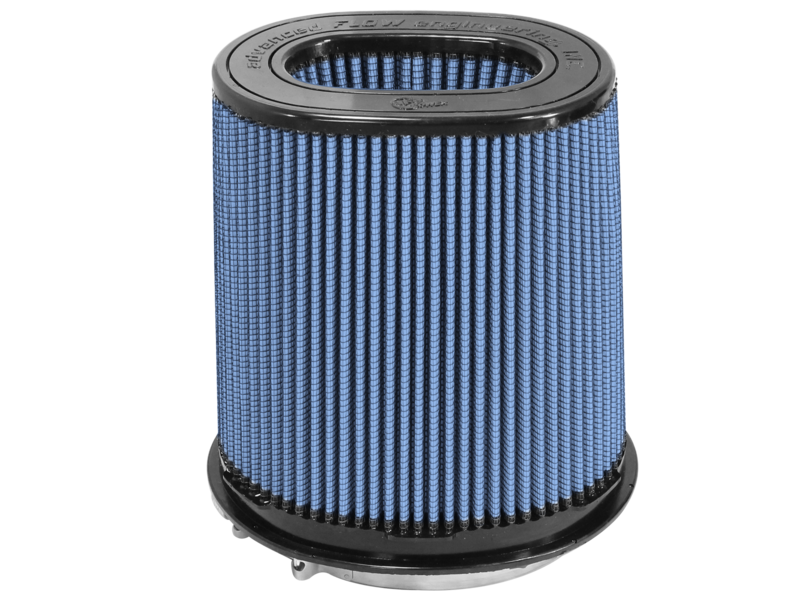 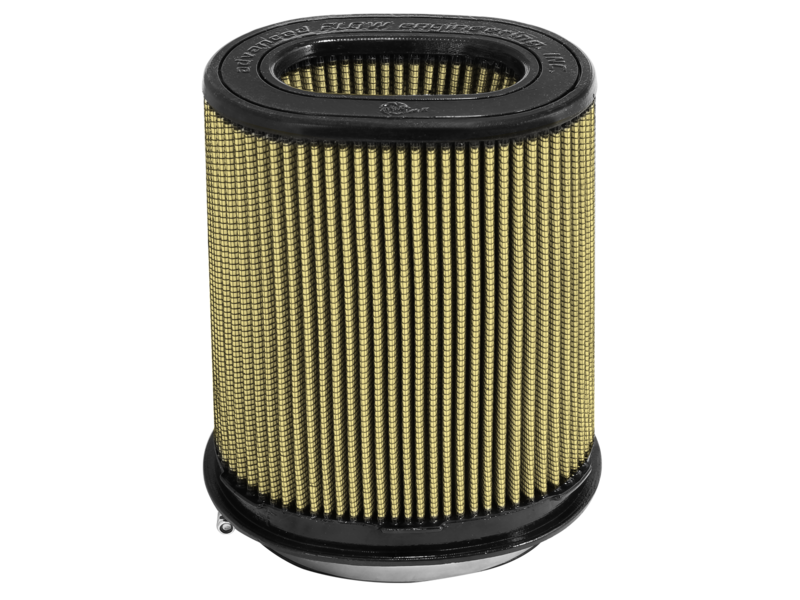 This filter features 3 synthetic layers of progressive media to provide increased flow over the stock filter. 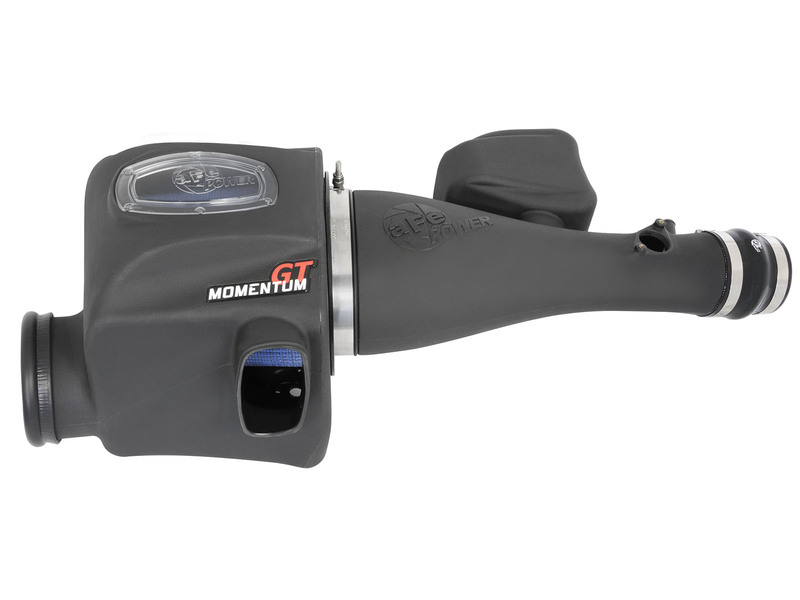 The Pro DRY S is oil-free for convenience and can be used for many life cycles. This filter features 5 organic layers of progressively Finer Oiled Cotton Gauze and 2 synthetic layers of Finer Porosity non-woven media for highest filtration efficiency for extreme dust environments.